Bags and Cases There are 6 products. 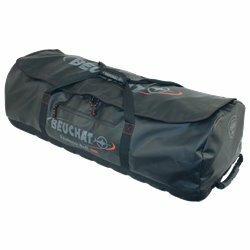 The Explorer Roll by Beuchat is a high quality trolley bag designed to take all your gear, including long fins. 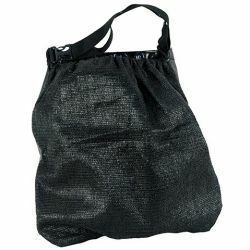 Roomy water resistant bag in heat-welded PVC. 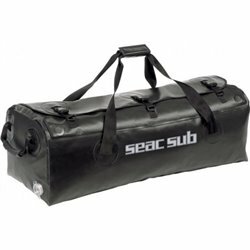 The Epsealon SAILOR bag series provide secure and waterproof transportation of your gear. 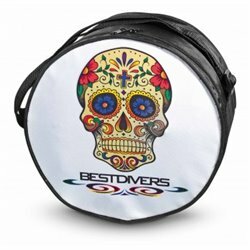 Compact and attractive regulator bag with colorful Skull print. 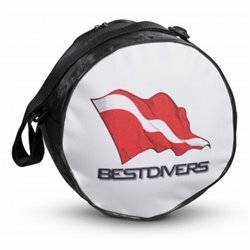 Compact and attractive regulator bag with colorful Diving Flag print. Rob Allen Crayfish Bag. Low-profile, secure lock.